We don't have snow here, even though my daughter wishes for it every night (chances are good it is not going to happen). It is cold but not that cold, but I thought with a few polar bear and Arctic inspired crafts we could create our own winter wonderland and appease her need for cold and snow. My daughter has been super excited to go see the movie Norm of the North. Of course polar bears and all those adorable arctic creatures have something to do with it. 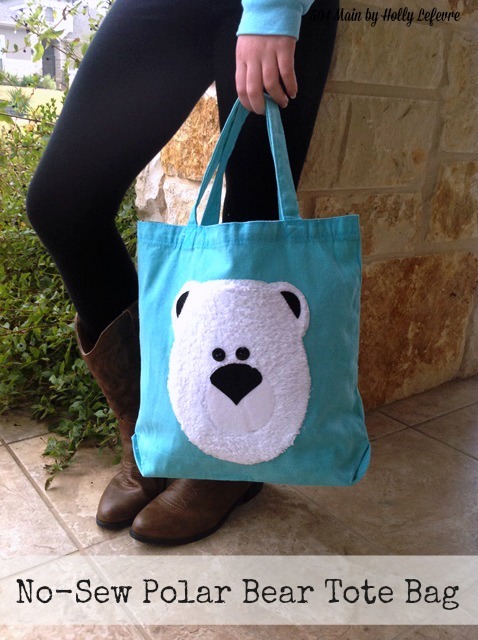 I created -with close supervision and approval from my daughter - this CUTE tote bag inspired by Norm and I also entered it on the #NormOfTheNorthSweeps (Instagram Sweeps). Blank white (or colored) tote bag. These are available at local craft stores and mass retail merchandisers. 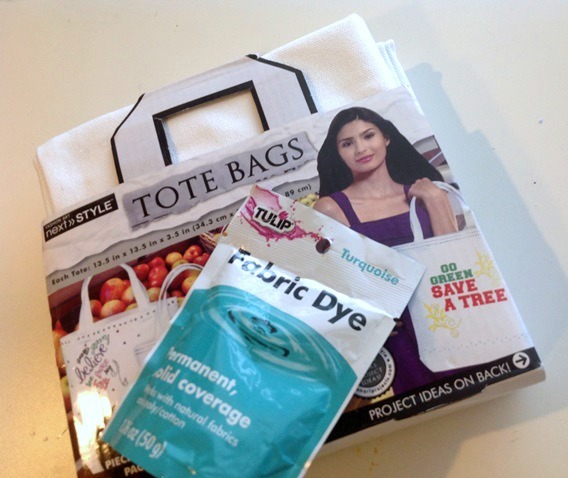 Buy a colored tote instead of what to skip the dyeing. Fabric Dye. 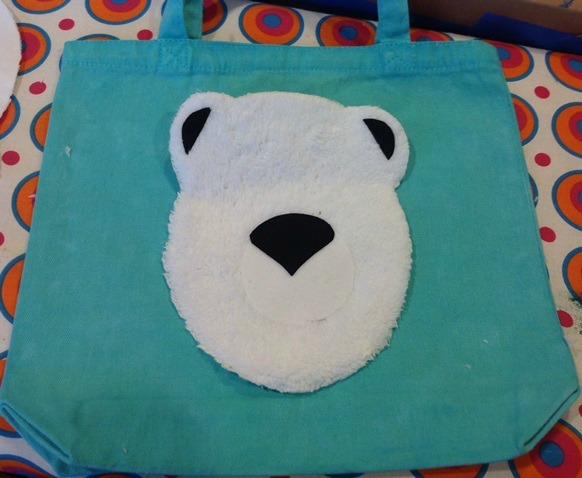 I chose to dye my bags and used a Turquoise dye - it seemed arctic and icy! 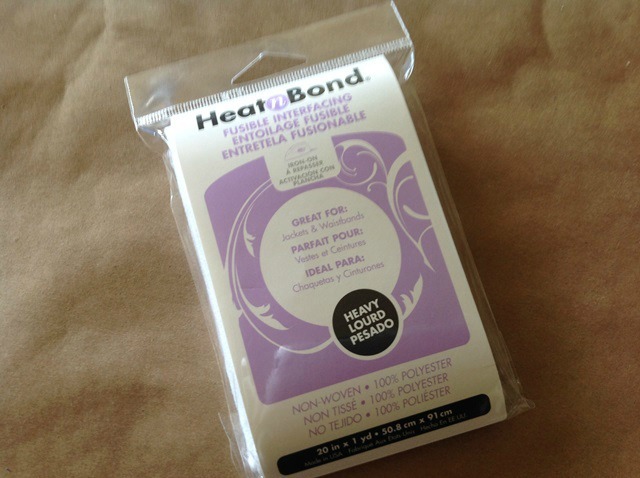 Heat N Bond Ultra (Iron, ironing board, clean white cloth/towel for pressing). If you are not dyeing the tote, wash and dry it before proceeding. Press the tote to remove wrinkles. 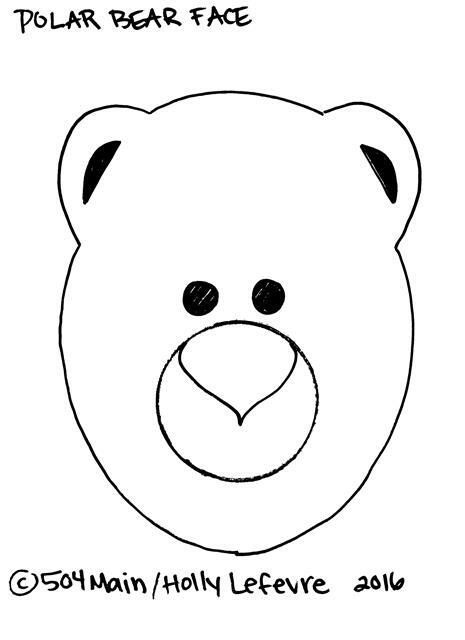 Print out the templates Bear 1 and Bear 2. READ and USE package directions for applying Heat N Bond. 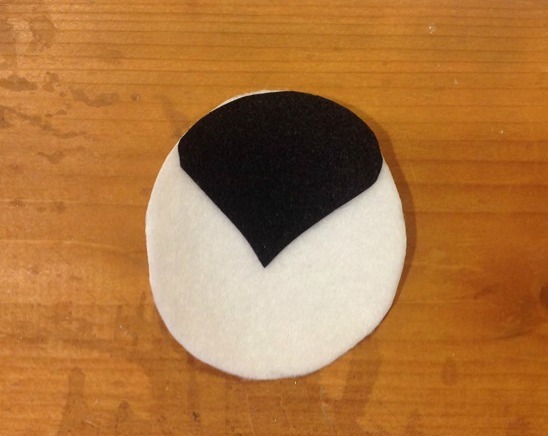 Apply heat and bond to the white sherpa fabric (make sure the face fits on the piece of fabric), the white felt, and black felt. Once the Heat N Bond is applied, flip the fabric over. 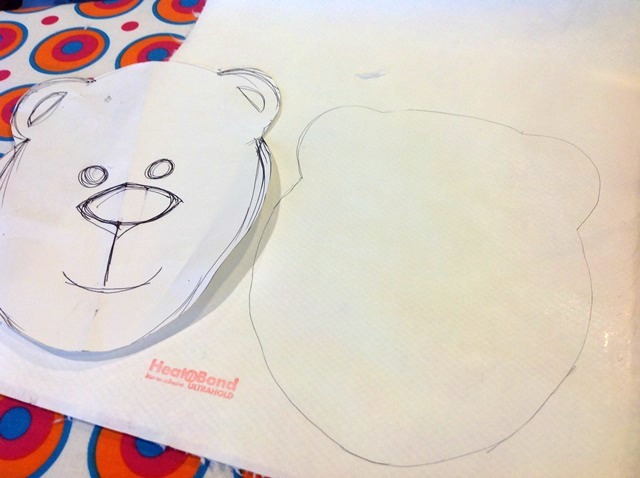 You will trace your templates onto the backing of the Heat N Bond. Cut 2 ears and one nose in black. 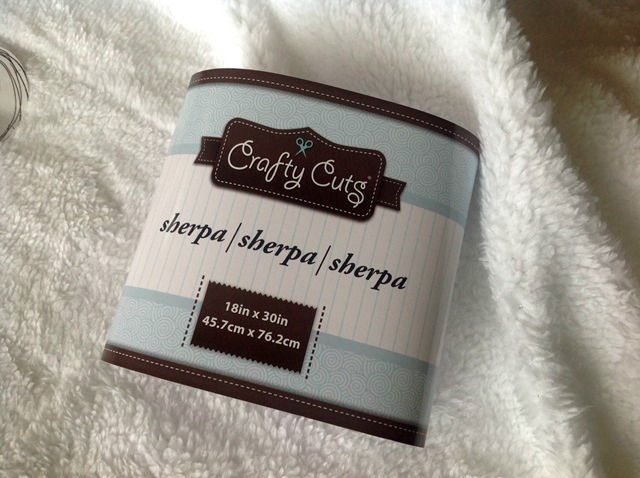 NOTE: The sherpa will shed a bit around the cut edges. 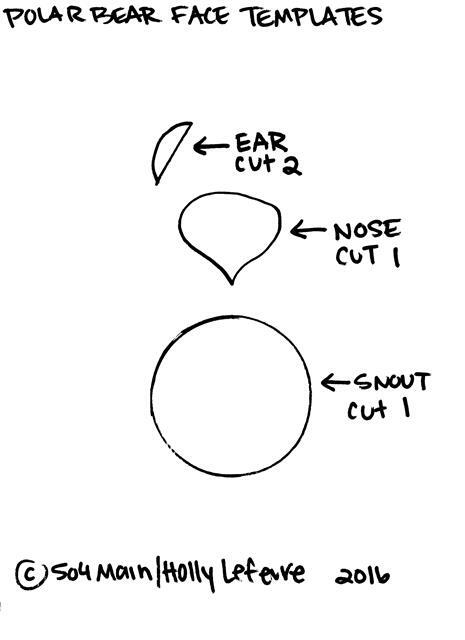 Remove the backing from the nose and iron it onto the snout. Use a blank/clean cloth for pressing. Trim if necessary. Remove the backing from the snout and iron it onto the face. Use a blank/clean cloth for pressing. Remove the backing from the ears and iron it onto the ears on the face. Use a blank/clean cloth for pressing. 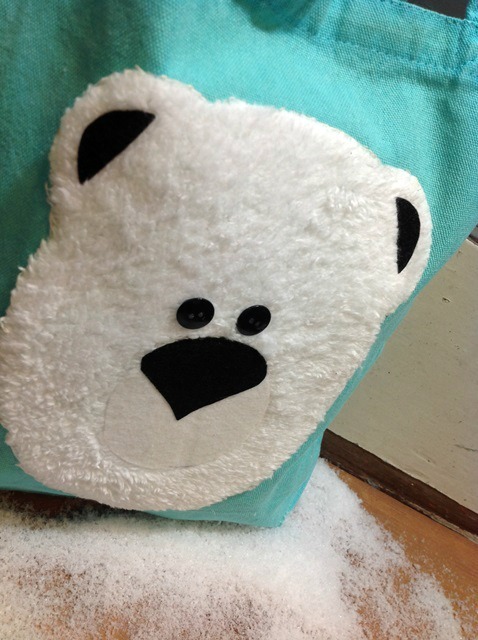 Remove the backing from the polar bear face. 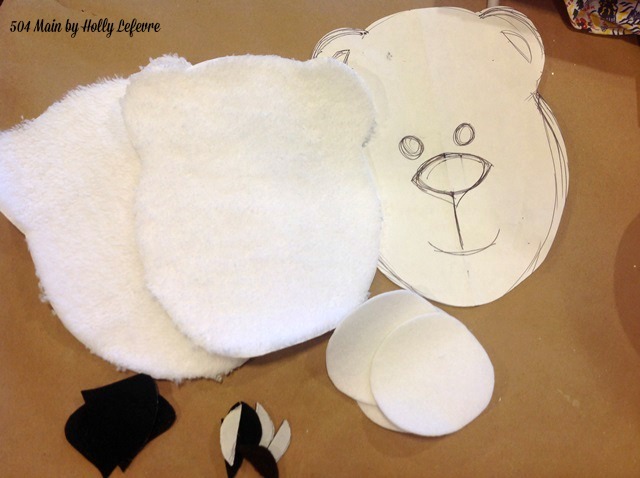 Use hot glue to apply the buttons/eyes onto the polar bear. We loved the tote bag so much we made a sweatshirt too!It is exactly the same process, you just put it on a sweatshirt! 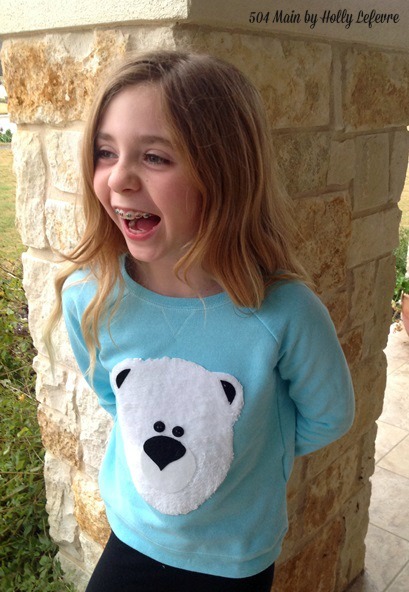 Who can resist a polar bear???? 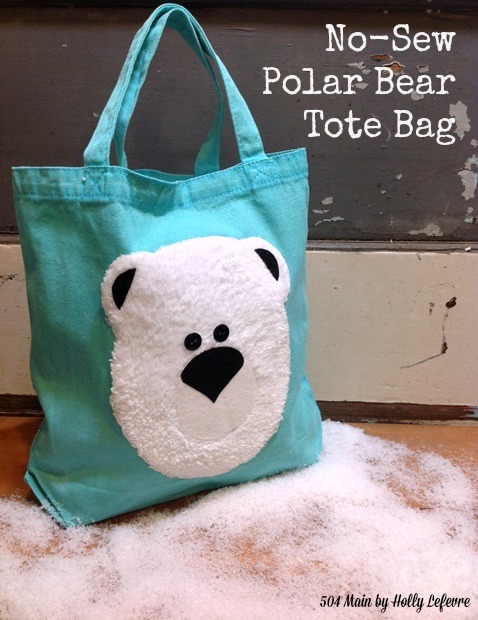 There are a ton of fantastic polar bear and Arctic inspired crafts on on the Norm of the North Pinterest Board. This post is written and created at 504 Main by Holly Lefevre disclosure: I was asked to participate in the #NormoftheNorth Instagram Sweeps by Megan Media. This craft was created by me for that contest. No blog post was required. Nice bag, want to buy one. Holly, you are just too smart! I pinned this idea because I think it would be something I can do with my grandgirls, since it is no-sew. Your daughter is simple adorable! Printable Valentine Tags: You're just DUCKY!